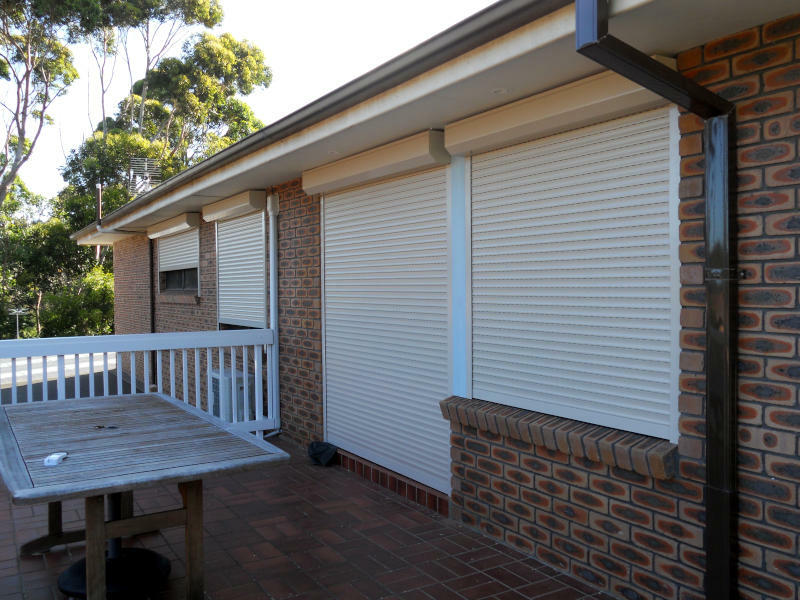 Aluminium roller shutters offer you the ability to maintain your views, insulate your premises, secure your property, protect your family and safeguard against extreme weather. 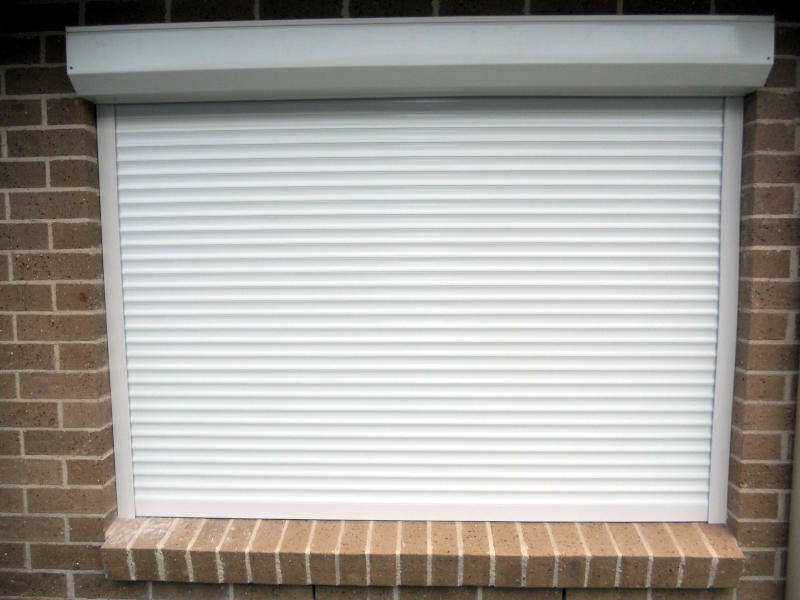 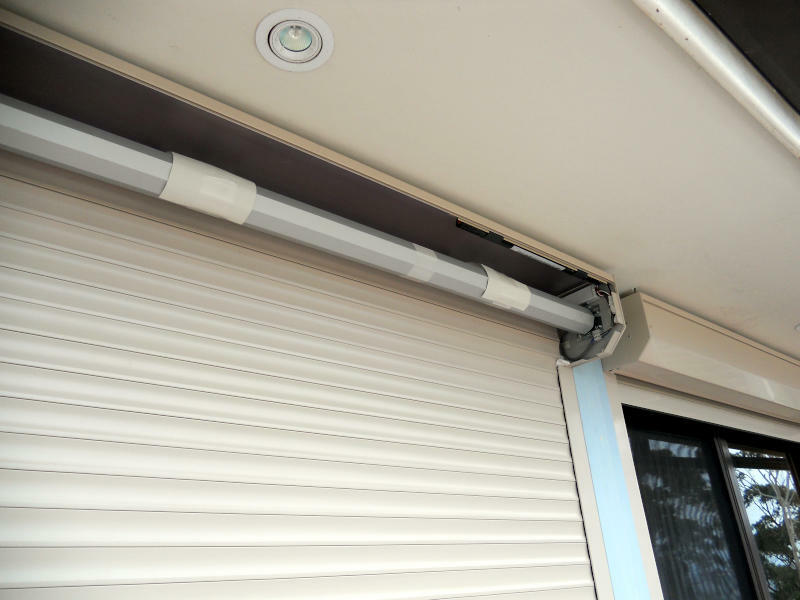 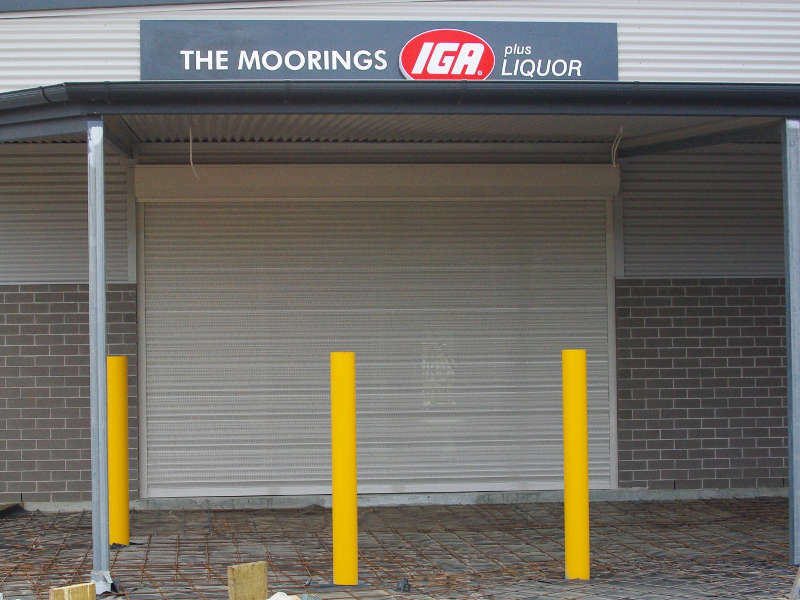 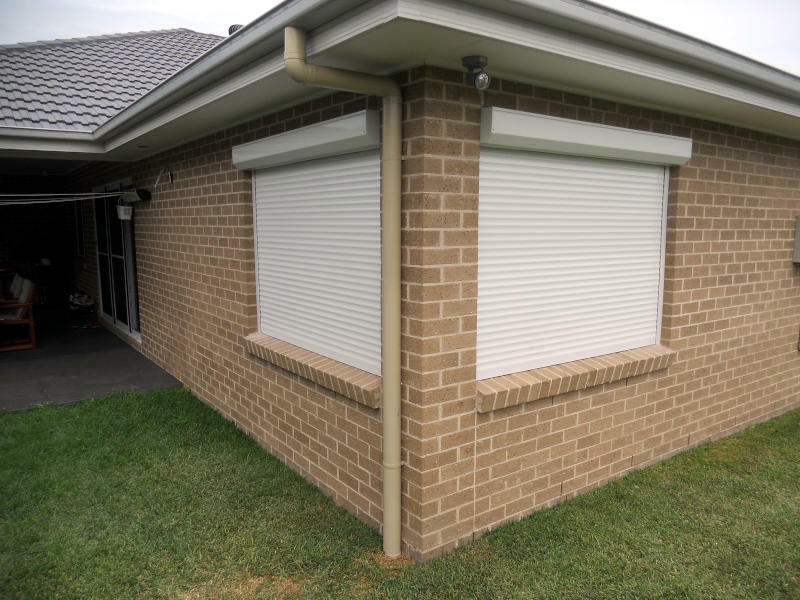 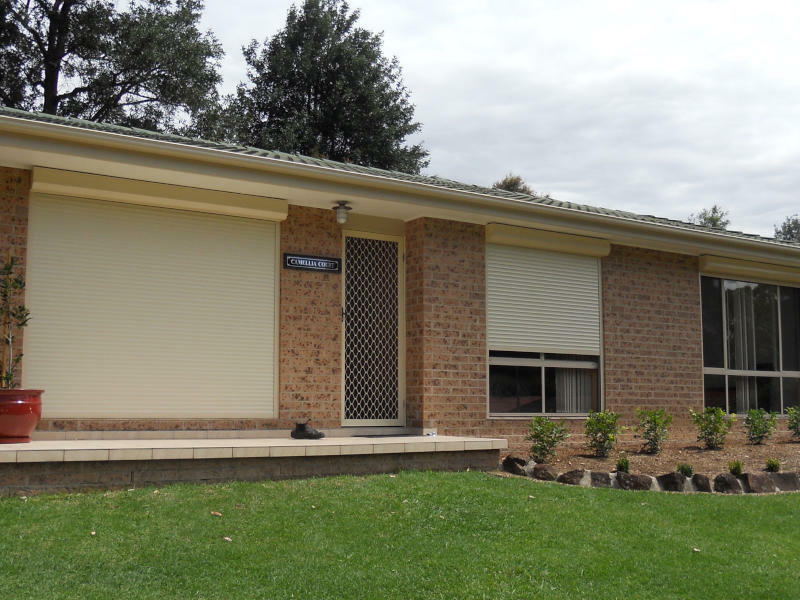 Roller shutters will also blockout heat, cold, sunlight, glare, intruders, disturbances, storms, street noise, traffic noise, provide protection from bushfires, hailstones and cyclones. 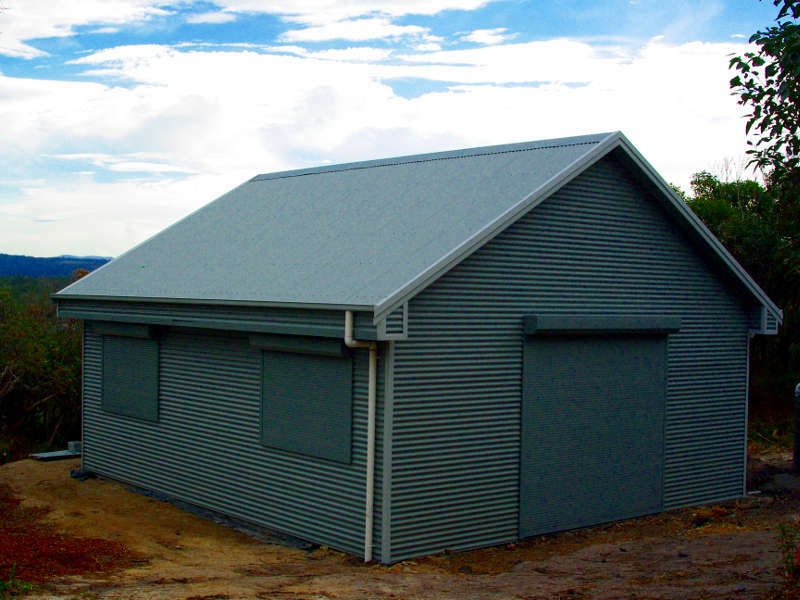 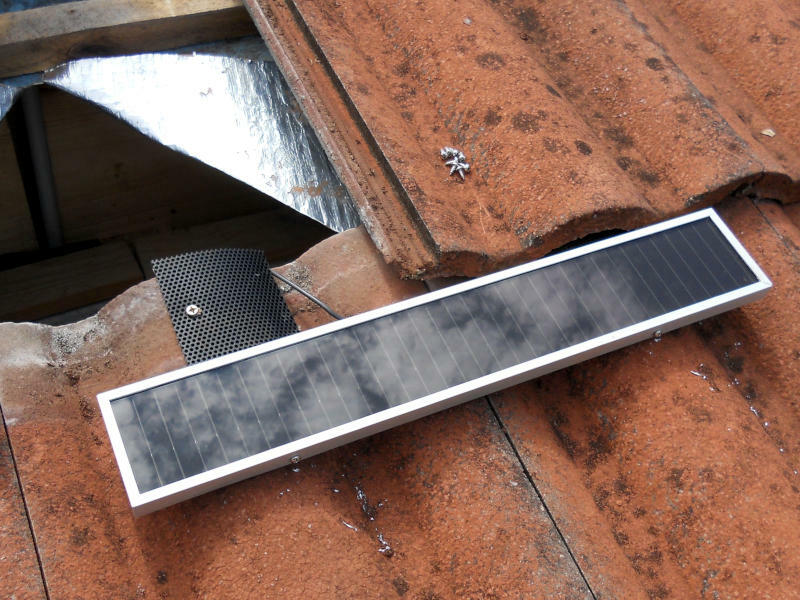 All of this while also keeping your home cooler in summer and warmer in winter, reducing energy costs. 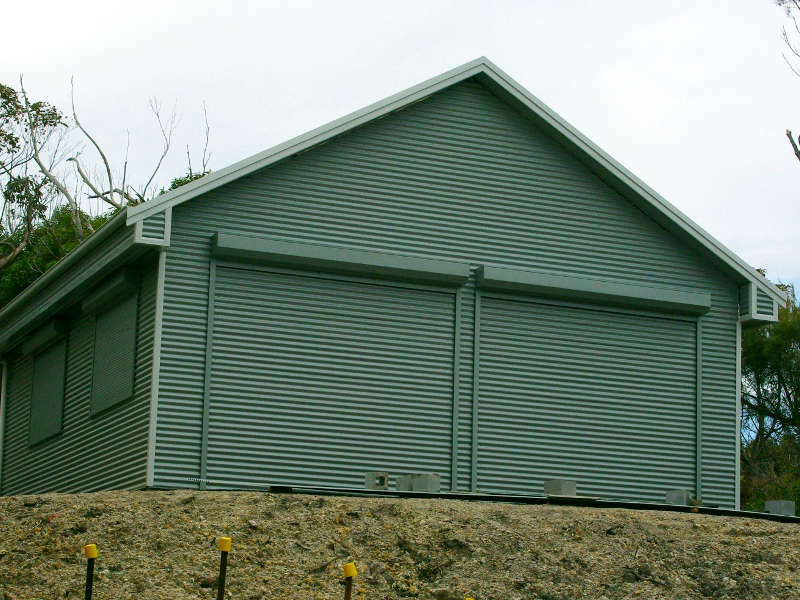 We offer a free measure and quote service, from Sussex Inlet in the North to Bawley Point in the South, even further afield if required.